Ichinose World: . Greetings: Happy New Year .
. Greetings: Happy New Year . 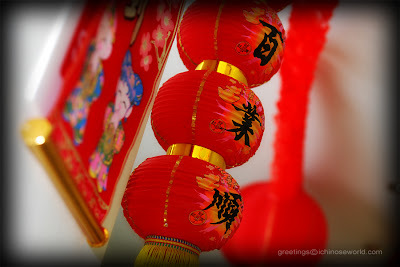 Greetings to all my Chinese frens, colleagues & visitors.
" Si Ji Ping An "